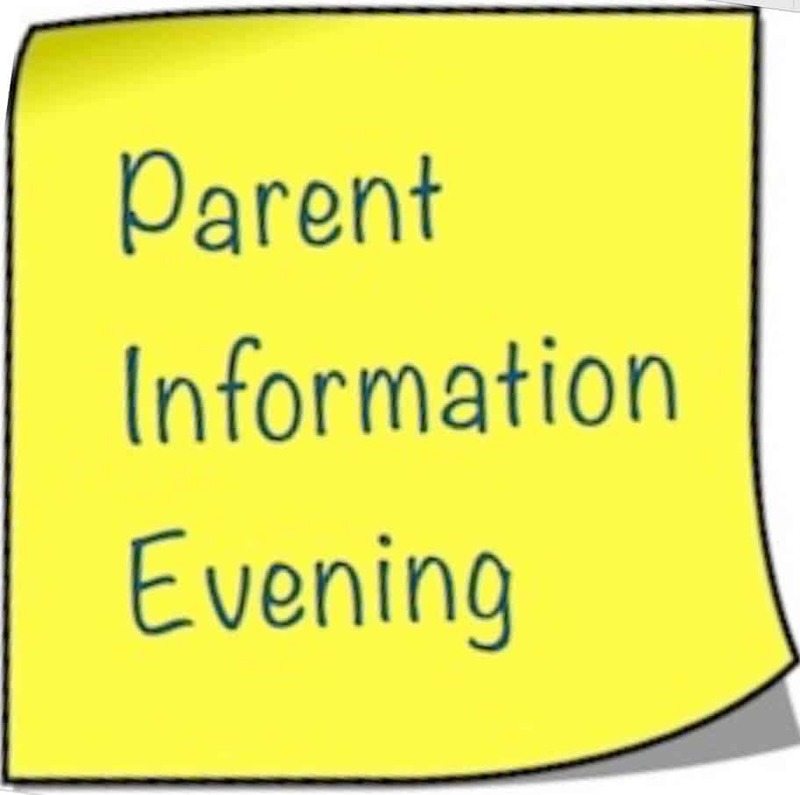 Parents/guardians information meeting on the 5th yr School Tour will take place in the school on Tuesday 26th February at 7pm. It is essential that a parent/guardian/or other representative attends this meeting. Please contact the school if you are unable to attend.